Olives are a well known food item enjoyed all over the world. Many people are unaware however, that the leaves of the olive tree have usefulness as a medicinal agent. 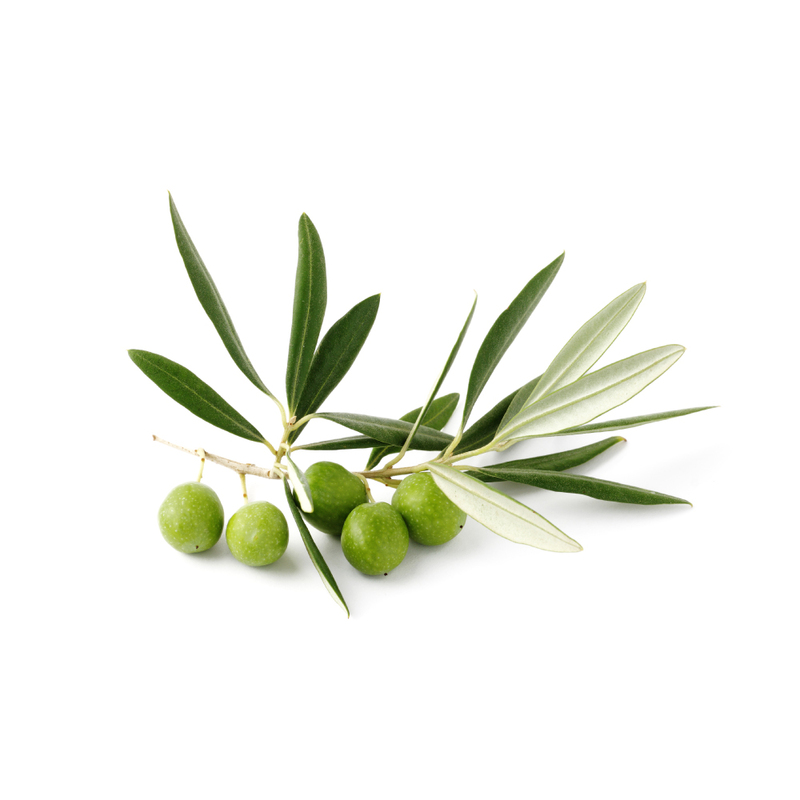 In modern times, olive leaves are mostly marketed as antibacterial agents. This is true, but they are not the best antibacterials out there, and the fad of using olive leaf religiously to prevent colds and flus is likely jsut a transient trend. What olive leaf is very good for however, is cardiovascular health. Oleorupin, as well as some of the other iridoid glycosides present in the leaf have been found to produce mild ACE inhibition, dilate the coronary arteries, and lower blood pressure. Caution when taking other cardiovascular medications due to agonistic interaction. Olive leaf's main use is for cold/flu prophylaxis, however, this is not the best use for this herb, nor the best herb for this action. Its prophylactic activity is not well backed up in the scientific literature, and is considered to have only mid-grade antiviral or antibacterial activity. The main use for olive leaf by health practitioners is as a cardiotonic, and antiatherosclerotic treatment. Olive is a part of the oleacea family of plants, which includes roughly 700 different speceis in 26 genera. Plants in this family are generally trees or shrubs, and have aromatic flowers. Other medicinal species in this family include jasmine, ash, fringetrees, lilac, and ligustrum. Olive leafs cardiotonic, ACE inhibitory, hypotensive, and coronary artery vasodilating activities makes it a great candidate for the treatment of cardiovascular disease. it has been shown to reduce arrythmias, lower cholesterol levels, and slow or inhibit the formation of atherosclerotic arteries. This is a very useful herb in long term applications for preventing and treating people who have experienced a myocardial infarct, angina, arrythmia, or high cholesterol levels. Caution advised if taking cardiovascular medications due to the possibility of agonistic interaction. For list of references, visit the full olive leaf monograph.